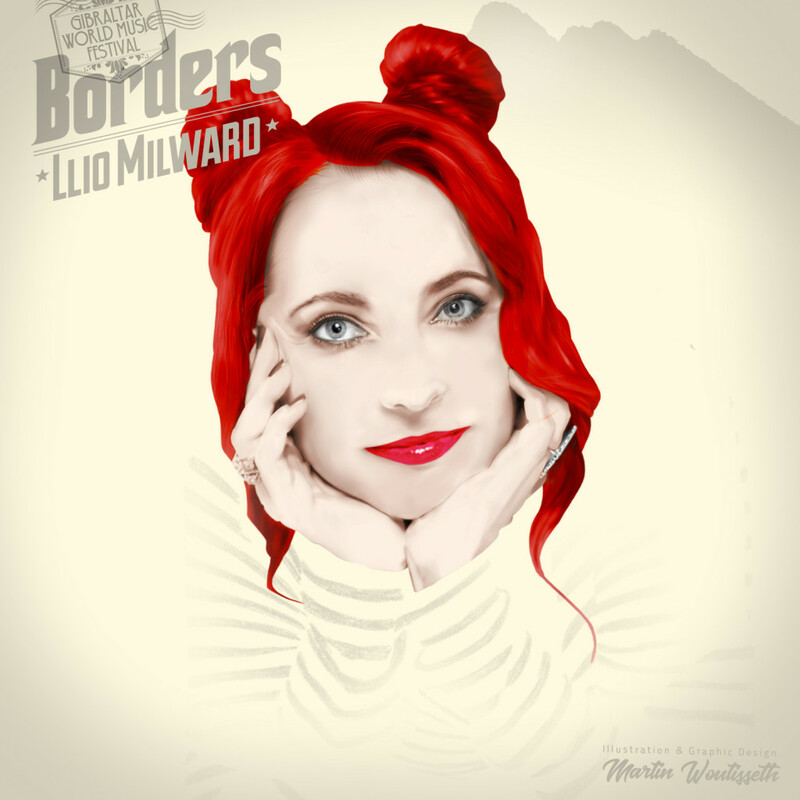 Born in Wales with the Welsh language as her mother tongue (her father a private Welsh language tutor to Prince Charles) as well as also hailing from French/Italian heritage on her mother’s side Llio is a mesmerising singer and songwriter with a captivating three and a half octave voice. Her debut album ‘Heat of the Fire’ on which she plays piano and violin was issued on her own label Calon Records and demonstrates an individual style which defies easy categorization. The album, which includes soulful acapella interludes, some sung in Welsh, presents a compelling musical narrative and her emotive self-penned songs demonstrate a unique blending of influences all weaved around her striking vocals. Llio started her career on the Welsh Language TV channel S4C with her own solo artist TV music series in which she travelled through six European countries filming her music videos. She went on to appear in several other music TV programmes including two more of her own TV shows as a solo artist. Also a theatre actress Llio appeared in the musical Les Misérables where she played both the role of Fantine and Cosette at the famous Palace Theatre in London’s West End. She has also worked off West End both as an actress and an assistant producer with independent theatre companies. Traversing many branches of the arts as an independent creative, Llio ( the LL is pronounced like the Zulu sound ‘Hl’ ) has travelled a life path as unique as her name including qualifying from a 3 year Psychotherapy post -graduate degree. Today she is mainly focussed on her musical creative projects and is currently in the recording studio recording new material.